What if you made your own custom ringtones? I guess there's no more way to install a previous version of an App when a developer releases a newer version full of advertisements/bugs. I went back to the older versions of Shazam, IMDB, TWC, etc., before they sucked. Great decision Apple. Who downloads iOS apps on their Mac anyway? 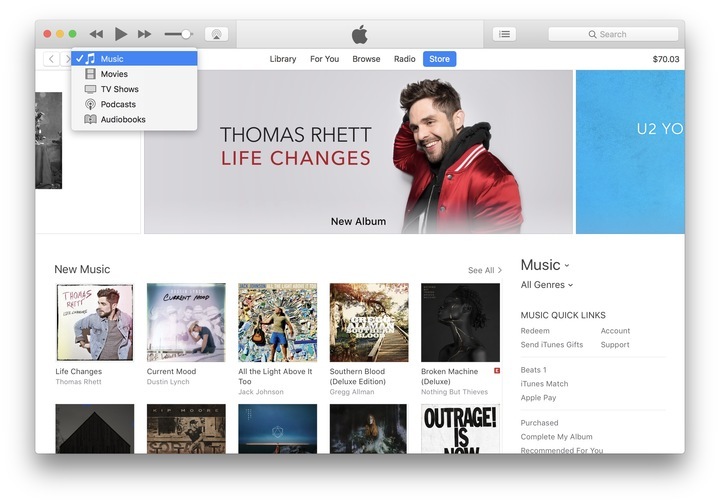 Anything that removes bloat from iTunes is good for me. I hope iTunes backups still back up the Apps, so you don't have to freakin re-download them all when doing a restore. And so much for being able to keep .IPA backups of older apps no longer sold or on the app store, that you've purchased. People are saying this is a good thing, they don’t realise the lost functionality. 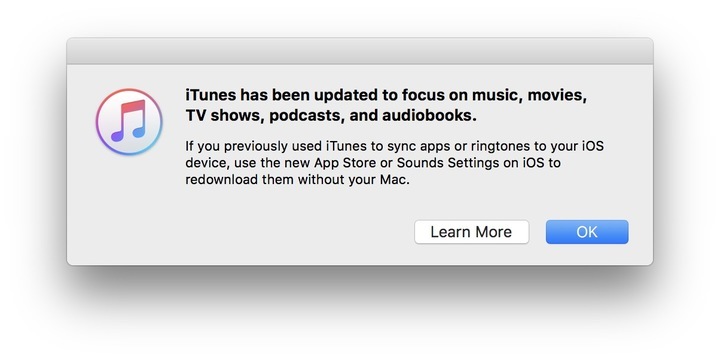 If they want to improve iTunes performance and make it less cluttered, completely removing features like this isn’t the answer. I agree with it, but I also think there should be another application for syncing devices and managing apps. I do, this is stupid. It's easier to download an app once to my mac and sync all my apps to multiple devices than to download the same app 3 or 4 times. Not to mention, I have a LOT more apps on my computer than the ones I use on my devices. I use certain apps for certain occasions. This just f's things up for no damn reason. Covered in the last section. I love a bit of dry humour..
* People who don't want to redownload an app every time they want to install it? Apps can go into the gigabytes in size for some games. * People who have apps Apple later removed from the app store for various reasons? I still have iMame on my iTunes' app collection. How do you create your own ringtones now? Yeah, I was just about to ask that. I've made a lot of custom ringtones that I don't want to lose. What happens to them now?